Seventeen films became finalists in the 2017 Geocaching International Film Festival, but only one can earn the highest of accolades: the Signal Award. 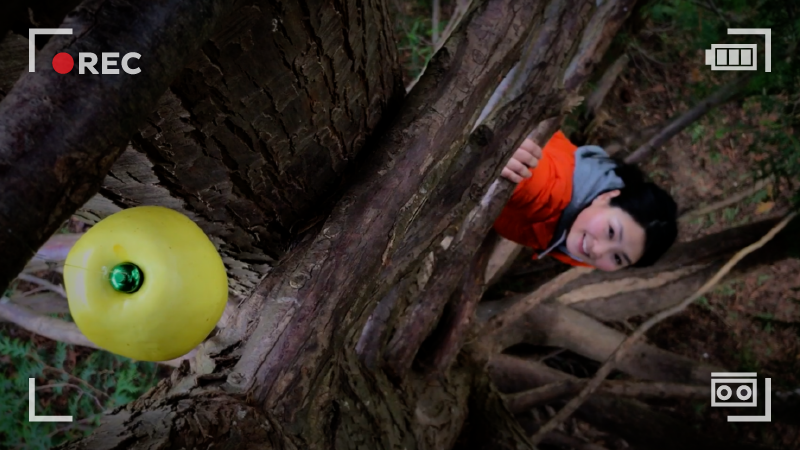 Chosen by a panel of Community Volunteer Reviewers from around the world, the Signal Award winner was chosen for its overall excellence as a geocaching short film. 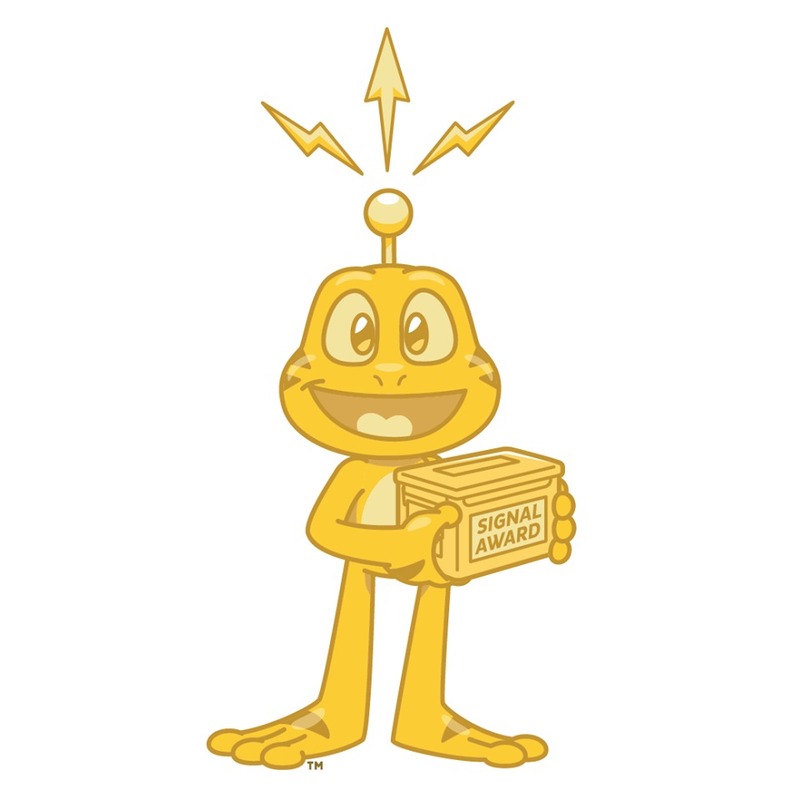 The Reviewer judges considered production quality, content, creativity, and contribution to the global geocaching community. We’re talking GIFF! 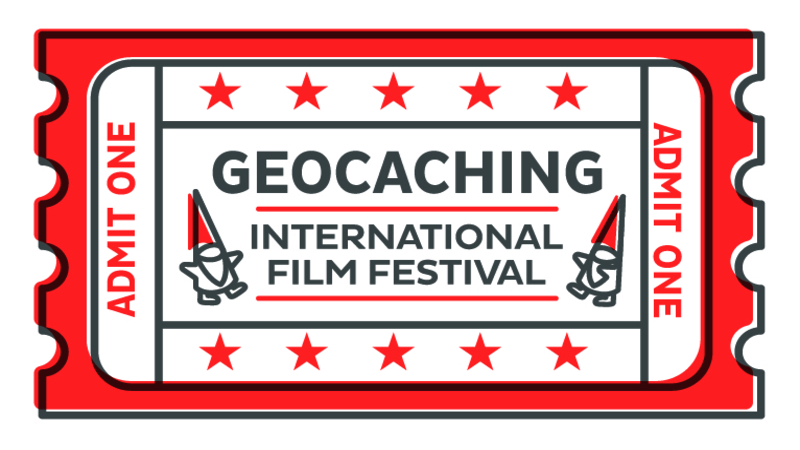 (That’s Geocaching International Film Festival, if you’re not in the know.) 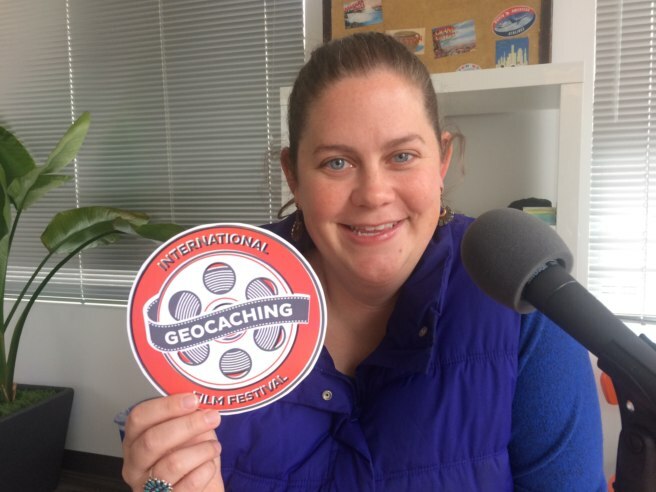 Erin Thompson is Geocaching HQ’s GIFF guru. She’s got the lowdown on how GIFF works and what to expect when you attend a GIFF event. 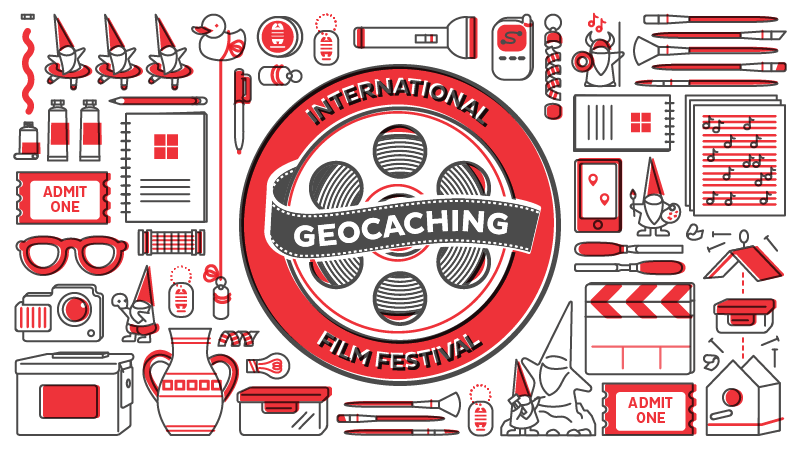 There are now 421 GIFF (Geocaching International Film Festival) events (and counting!) in 43 countries featuring 17 films. You’ll laugh, you’ll cry, you’ll earn a smiley, and the GIFF 2017 souvenir! GIFF 2017 is November 2 – 6, 2017. Are you ready? 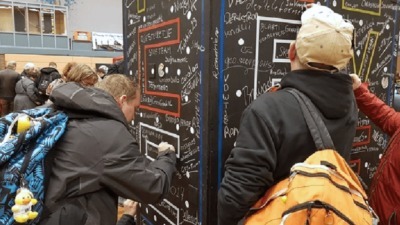 Find a GIFF event near you and log your Will Attend! No events nearby? Try hosting! Just be sure to submit your events by October 19, 2017 so it has time to be published on Geocaching.com! 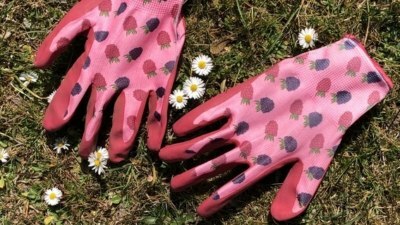 Now, back to the sneak preview! 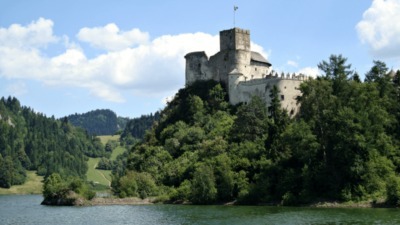 The Geocaching International Film Festival (GIFF) is still three months away (November 2 – 6) but now is the perfect time to start planning your event. Don’t know where to start? Look here for help. GIFF is your only chance to earn a souvenir by watching a whole series of unique and fun geocaching movies. For more inspiration, check out these amazing moments from GIFF 2016. Approved events will be added to the GIFF 2017 bookmark list and will receive the GIFF film reel file prior to the event.